There are social, medical and technical problems associated with the use of mobile phones. What forms do these problems take? Do problems of using mobile phones outweigh the benefits? The use of mobile phone has proven to be indispensable in today’s modernized era. Many experts are becoming more concerned that over-usage of mobile phone could relate to social, medical and technological issues in modern life. This essay will present an overall view of these effects before a reasoned conclusion is drawn. First, in terms of social problem, mobile phones can be a source of disturbance in public amenities. In fact, ringing phones could disrupt people’s concentration in some places where quiet environment is taken seriously, such as in the library or cinema. Second, in terms of medical issue, mobile phones could pose a threat to users’ health. According to a recent research, their waves could cause damage to our brains and critically, they could result in a series of severe conditions including cancer and other fatal diseases. Not to mention, the link between mobile phones and road accidents is considered very dangerous. It is frequently reported that most road accidents end up with serious injuries or even death. Third, technically, mobile phones may also interfere with electronic equipment. For instance, their signals are often detected as a major cause of failure in aircraft systems. X-ray machines and other medical equipment are also negatively affected by waves radiated by mobile phones. Nevertheless, their favourable points seem to outweigh the drawbacks. As a matter of fact, they help us to keep in touch with family, friends and colleagues wherever we are, thereby enhancing our progress. Therefore, they have become the must-have gadgets for many people in today’s world. 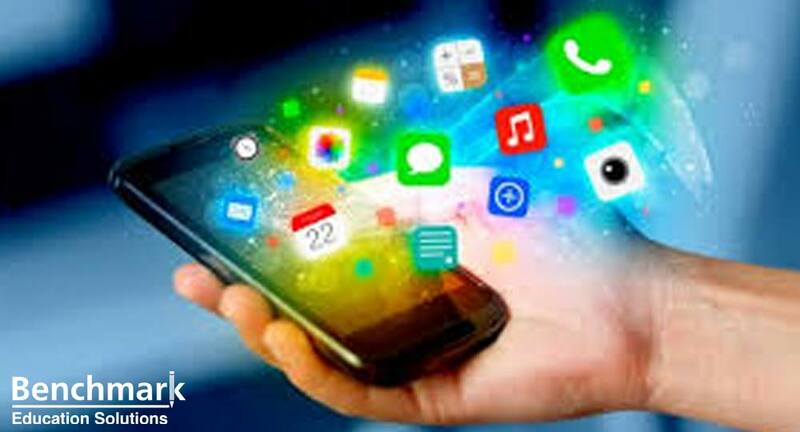 As outlined above, although there are some issues associated with the use of mobile phone, it is believed that its usage will continue to grow significantly in the future.